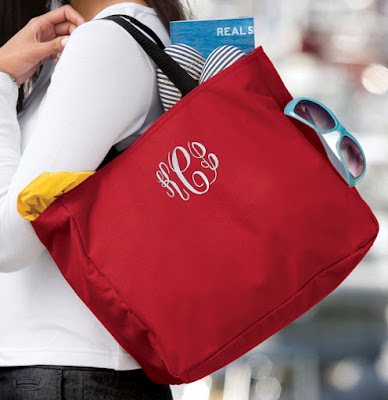 The perfect personalized gift for any beach lover! 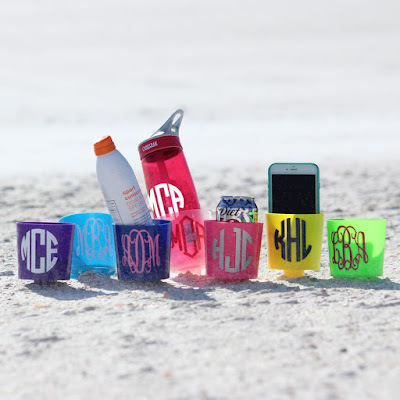 Keep the sand out of your drink and off of your hands with these Monogrammed Sand Buddies! 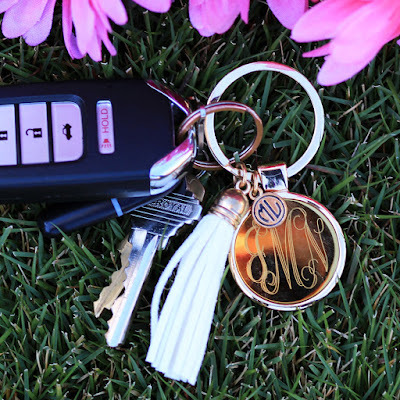 They are the perfect beach accessory and are great for holding your monogrammed cups, drinks, keys, monogrammed sunglasses, personalized cell phone or monogrammed wallet. This cute key chain is a best seller and is a great monogrammed gift for any new driver! 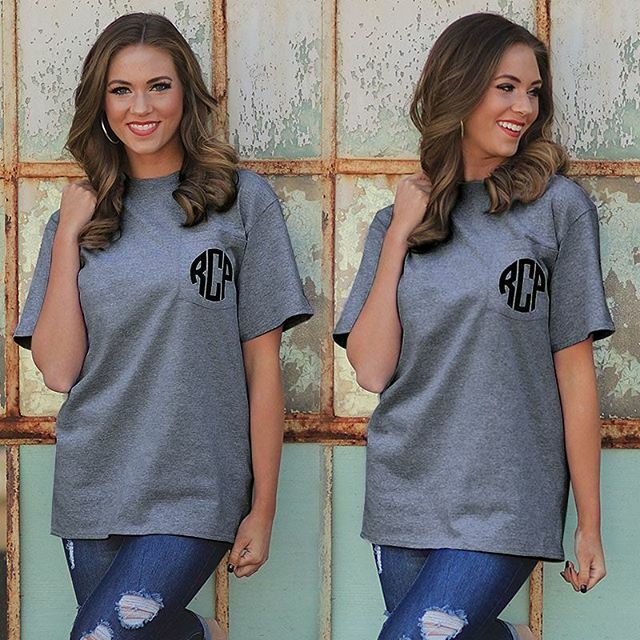 Available in 23 different colors, you are sure to find the perfect one to personalize for yourself or a friend! 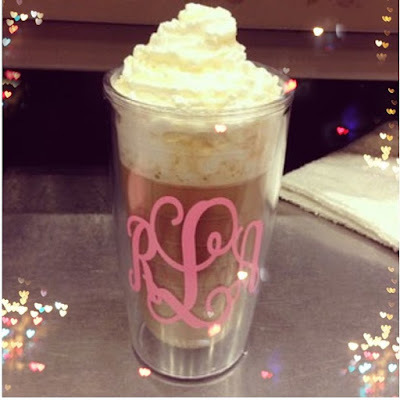 Add your name or monogram in the color of your choice with a vinyl sticker to the outside of one of these monogrammed cups! A great gift idea for your bridesmaids or friends! These personalized t-shirts are a monogrammed must for any preppy girl! Perfect for summertime, this 100% Cotton t-shirt comes in 15 different colors. Personalize yours today at Marleylilly.com! We want to know! 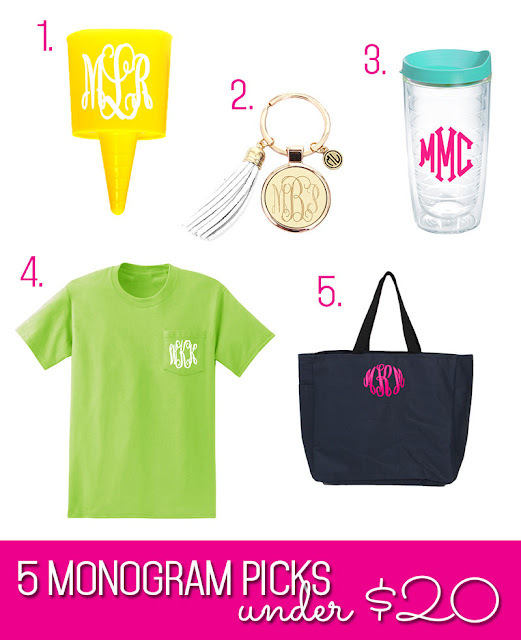 What are your favorite monogram picks under $20?